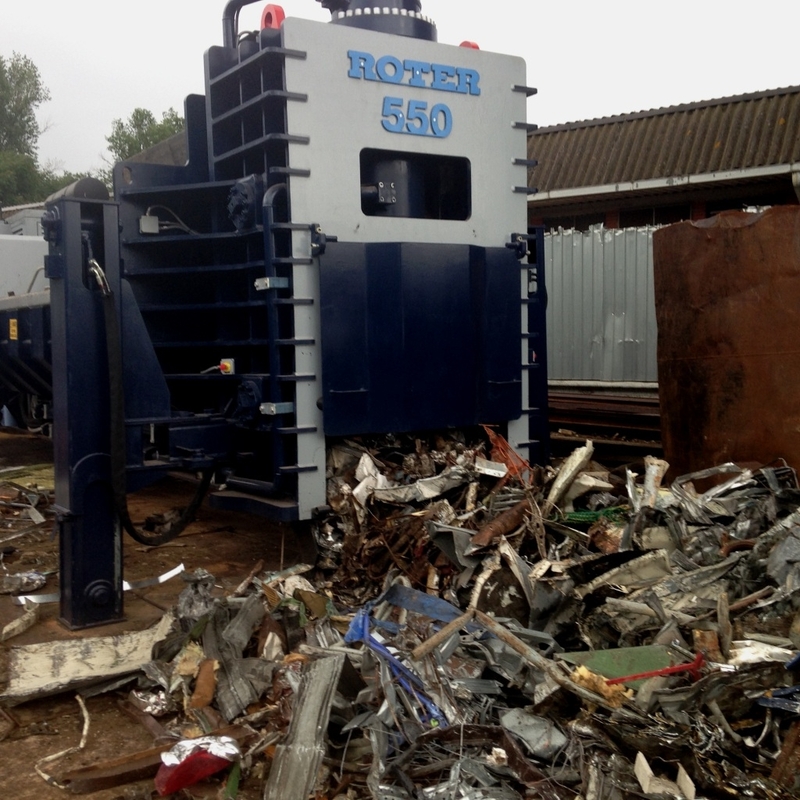 We currently have in build a Roter RR550 (diesel) with lifting legs. 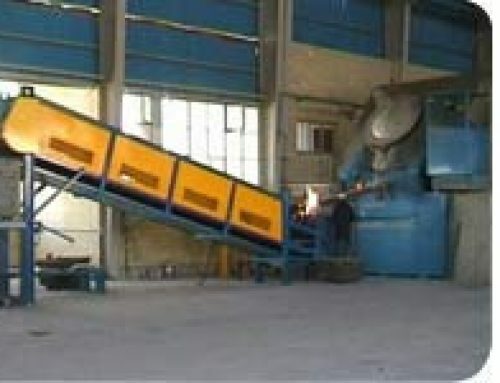 Great price to include six months of original manufacturer’s warranty. 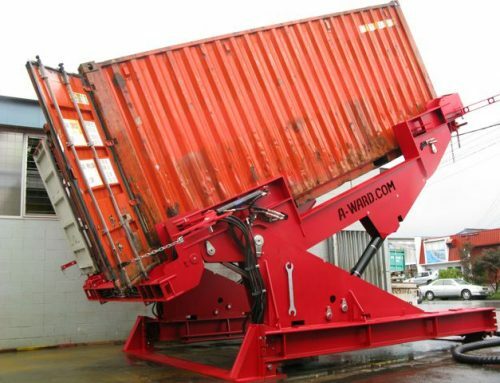 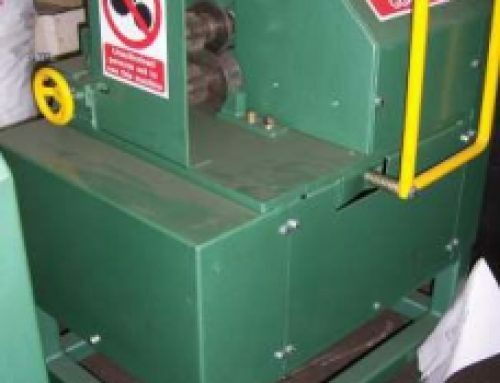 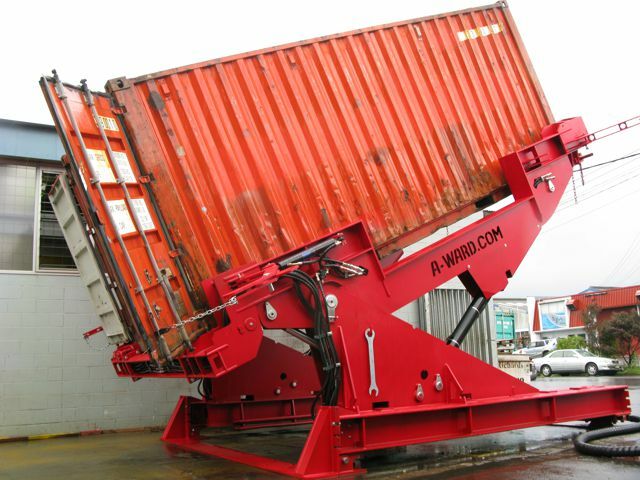 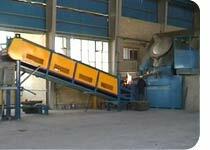 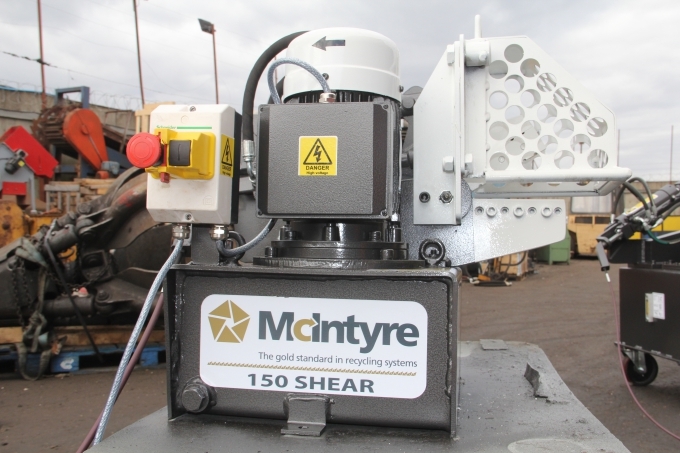 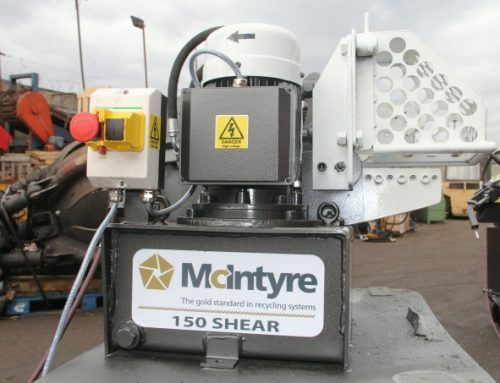 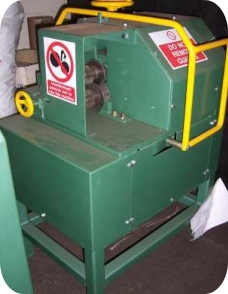 Roter shear balers are the ultimate solution for baling and shearing all types of ferrous and non ferrous metals. They are designed and built to last and extremely wear resistant. 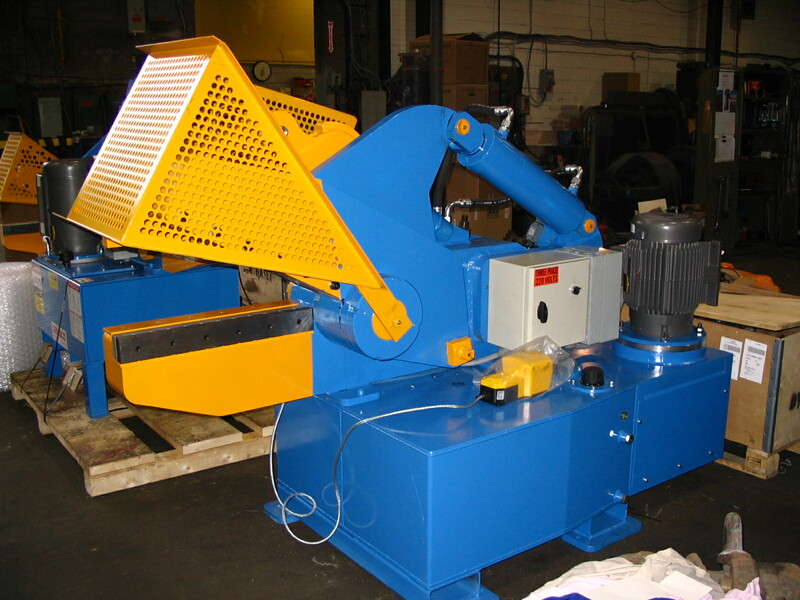 Equipped with top quality components, Roter shear balers offer maximum performance with minimum downtime. 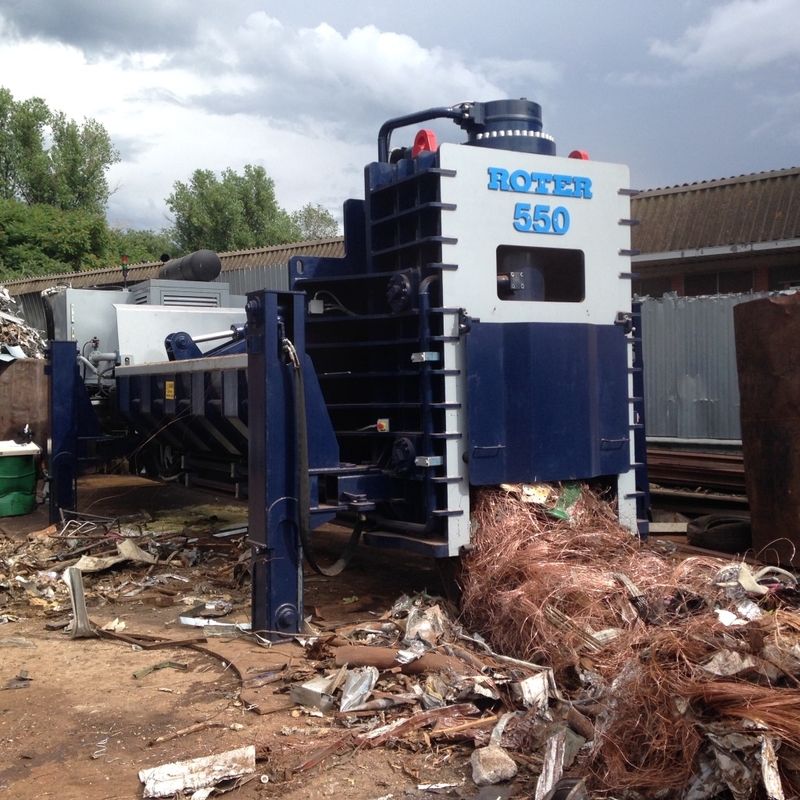 This RR550 has a 550 ton cutting force and is semi-mobile.